In cricket, the biggest tournament is the ICC World Cup. Just like in case of the World Cups of any other sport, this cricket tournament returns every four years, and the players prepare themselves in such a way that they can give their best, because it an opportunity for every player to make history, as they show their talent and can contribute to leading their teams to lift the trophy. We in that in cricket, batsmen always hog the greatest attention, with their 4s and 6s, with their strike rates and big scores. Depending on the performance of a batsman in the World Cup, their ability and rank are determined, and it is mainly the score of the batsmen that plays a major part in this. 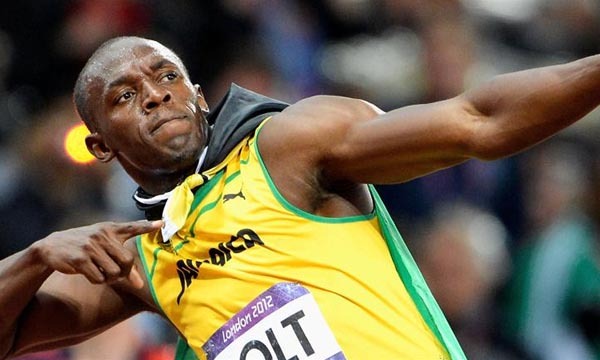 Let us take a look at the Top 10 Batsmen with Most Runs in World Cup. Legendary Indian Batsman Sachin Tendulkar played a total of 44 innings out of 45 World Cup matches that he ever participated in his active cricketing career between 1992 and 2011. He scored a total of 2278 runs in 2560 balls he faced, with an average of 56.95, and also had 4 not-out innings in the world cups. 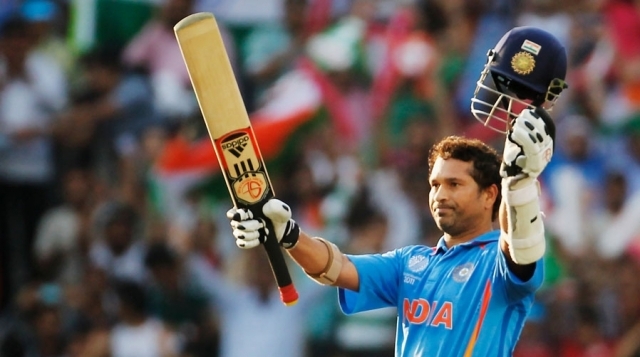 Tendulkar has an 88.98 World Cup batting strike-rate and also achieved his highest score of 152 in the ICC World Cup. He scored a total of 6 centuries and 15 half centuries in the World Cup format and lost his wickets just 2 times in ducks in his whole career. Little Master Tendulkar scored a total of 241 boundaries and 27 over boundaries in the World Cup matches in which he participated as a pioneer batsman of the Indian Cricket Team. Former Australian Captain Ricky Ponting played a total of 42 innings out of 46 World Cup matches in which he ever participated in his active cricket career between 1996 and 2011. He scored a total of 1743 runs in 2180 balls he faced with an average of 45.86 and also had 4 not-out innings in the World Cups. Ponting has a 79.95 World Cup batting strike-rate and also achieved his highest score of 140-notout in the ICC World Cup. He scored a total of 5 centuries and 6 half centuries in the World Cup format and lost his wickets just once in ducks in his whole career. Punter-Ponting scored a total of 145 boundaries and 31 over boundaries in the World Cup matches in which he participated as a leading member of the Australian cricket team. Legendary Sri Lankan Wicketkeeper Batsman Kumar Sangakkara played a total of 33 innings out of 35 World Cup matches in which he ever participated in his active cricket career from 2003 to 2015. He scored a total of 1363 runs in 1579 balls he faced with an average of 54.52 and also had 8 not-out innings in the World Cups. Sangakkara has a 86.32 World Cup batting strike-rate and also achieved his highest score of 117-notout in the ICC World Cup. He scored a total of 4 centuries and 7 half centuries in the World Cup format and lost his wickets just once in ducks in his whole career. Sangakkara scored a total of 131 boundaries and 10 over boundaries in the World Cup matches in which he participated as a pioneer member of the Sri Lankan cricket team. Retired West Indian batting legend Brian Lara played a total of 33 innings out of 34 World Cup matches in which he ever participated in his active cricket career from 1992 to 2007. He scored a total of 1225 runs in 1420 balls he faced with an average of 42.24 and also had 4 not-out innings in the World Cups. Lara has a 86.26 World Cup batting strike-rate and also achieved his highest score of 116-notout in the ICC World Cup. He scored a total of 2 centuries and 7 half centuries in the World Cup format and lost his wickets just once in ducks in his whole career. 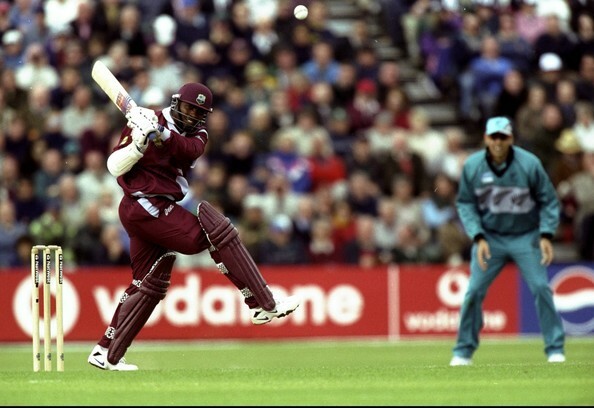 Lara scored a total of 124 boundaries and 17 over boundaries in the World Cup matches in which he participated as a leading batsman of the West Indian cricket team. Retired Sri Lankan Batsman Sanath Jayasuriya played a total of 37 innings out of 38 World Cup matches in which he ever participated in his active cricketing career between 1992 and 2007. He scored a total of 1165 runs in 1285 balls he faced with an average of 34.26 and also had 3 not-out innings in the World Cups. Jayasuriya has a 90.66 World Cup batting strike-rate and also achieved his highest score of 120 runs in the ICC World Cup. He scored a total of 3 centuries and 6 half centuries in the World Cup format and never lost his wickets in ducks in his whole career. 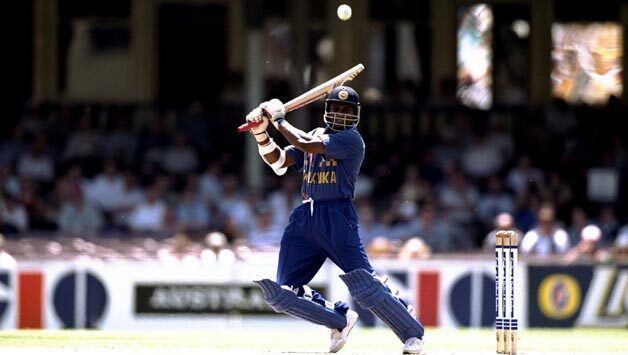 Jayasuriya scored a total of 120 boundaries and 27 over boundaries in the World Cup matches in which he participated as a leading score maker of the Sri Lankan team. South African All-round legend Jacques Kallis played a total of 32 innings out of 36 World Cup matches in which he ever participated in his active cricket career from 1996 to 2011. He scored a total of 1148 runs in 1543 balls he faced with an average of 45.92 and also had 7 not-out innings in the World Cups. 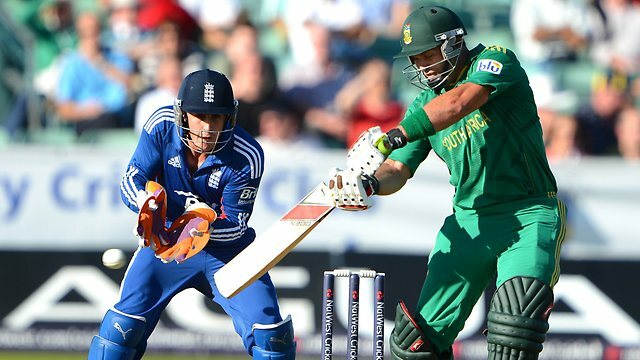 Kallis has a 74.40 World Cup batting strike-rate and also achieved his highest score of 128-notout in the ICC World Cup. He scored a century and 9 half centuries in the World Cup format and lost his wickets just twice in ducks in his whole career. Kallis scored a total of 86 boundaries and 13 over boundaries in the World Cup matches in which he participated as a pioneer all-rounder of the South African national team. Leading Sri Lankan top-order Batsman Mahela Jayawardene played a total of 32 innings out of 38 World Cup matches in which he ever participated in his active cricket career from 1999 to 2015. He scored a total of 1094 runs in 1258 balls he faced with an average of 37.72 and also had 3 not-out innings in the World Cups. Jayawardene has an 86.96 World Cup batting strike-rate and also achieved his highest score of 115-notout in the ICC World Cup. He scored a total of 4 centuries and 5 half centuries in the World Cup format and lost his wickets just thrice in ducks in his whole career. Jayawardene scored a total of 99 boundaries and 12 over boundaries in the World Cup matches in which he participated as a leading batsman of the Sri Lankan cricket team. Former Australian wicketkeeper-Batsman Adam Gilchrist played a total of 31 innings out of 31 World Cup matches in which he ever participated in his active world cricket career between 1999 and 2007. He scored a total of 1085 runs in 1107 balls he faced with an average of 36.16 and also had a not-out innings in the World Cups. Gilchrist has an amazing 98.01 World Cup batting strike-rate and also achieved his highest score of 149 runs in the ICC World Cup. He scored a century and 8 half centuries in the World Cup format and lost his wickets just once in ducks in his whole career. Gilly scored a total of 141 boundaries and 19 over boundaries in the World Cup matches in which he participated as a wicketkeeper and top-order batsman of the Australian cricket team. Legendary former Pakistani Batsman Javed Miandad played a total of 30 innings out of 33 World Cup matches in which he ever participated in his active cricketing career between 1975 and 1996. He scored a total of 1083 runs in 1592 balls he faced with an average of 43.32 and also had 5 not-out innings in the World Cups. Miandad has a 68.02 World Cup batting strike-rate and also achieved his highest score of 103 in the ICC World Cup. He scored a century and 8 half centuries in the World Cup format and lost his wickets just twice in ducks in his whole career. 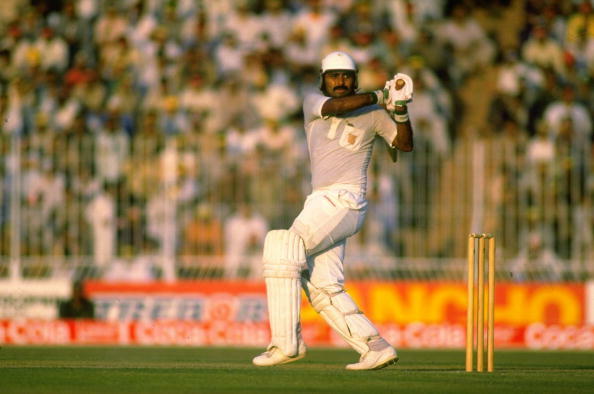 Javed Miandad scored a total of 72 boundaries and 3 over boundaries in the World Cup matches in which he participated as a leading batsman of the Pakistani national Cricket Team. Legendary Black-Caps batsman Stephen Fleming played a total of 33 innings out of all 33 World Cup matches in which he ever participated in his active cricketing career between 1996 and 2007. He scored a total of 1075 runs in 1398 balls he faced with an average of 35.83 and also had 3 not-out innings in the World Cups. 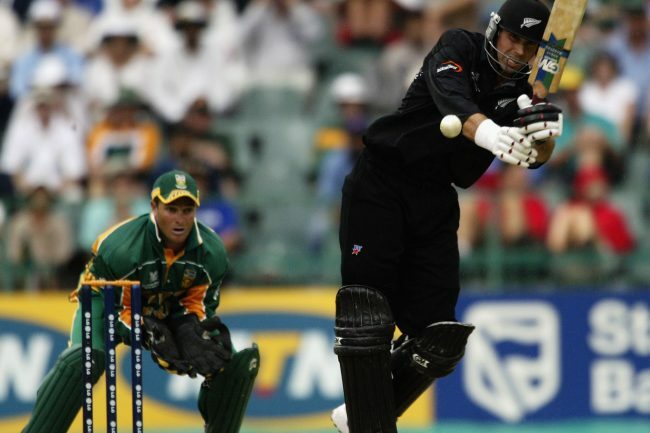 Fleming has a 76.89 World Cup batting strike-rate and also achieved his highest score of 134-notout in the ICC World Cup. He scored 2 centuries and 9 half centuries for his team in the World Cup format and lost his wickets just twice in ducks in his World Cup career. Fleming scored a total of 134 boundaries and 11 over boundaries in the World Cup matches in which he participated as a leading member of the New Zealand’s Black Caps national team. These batsmen, with their memorable performances, have made it to the history of the greatest cricket tournament on planet earth, and the records that they have set are what the new batsmen try to break. It is left to be seen whether the young players of today or tomorrow will be the able to break the records and make their own chapter in the history of cricket.